I’m pleased to announce the latest release in my series of free maps supporting waterway restoration projects. The Melton Mowbray Navigation runs from the junction with the Grand Union Canal’s Leicester Section at Syston, just North of Leicester, to Melton Mowbray. The Oakham Canal continued from there to reach Oakham. 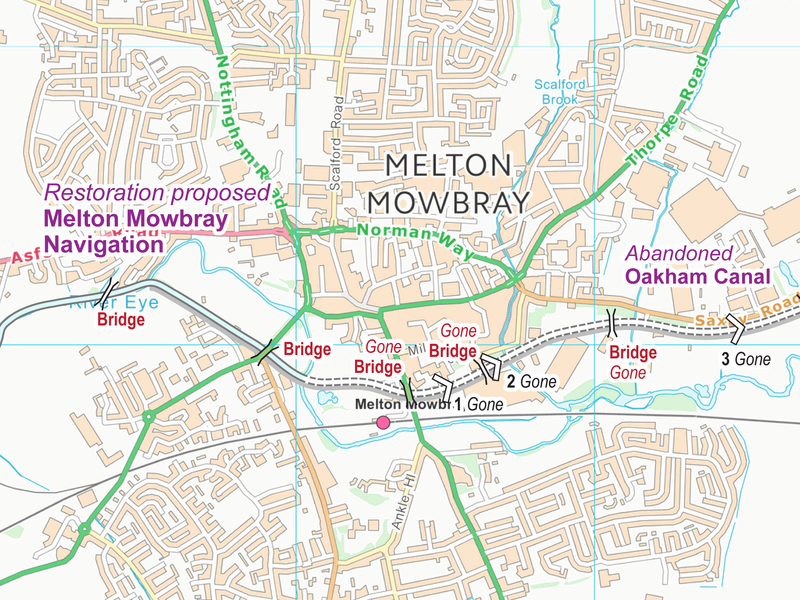 Restoration is proposed for both, although I think the Melton Mowbray Navigation has more chance of success, at least in the early years of restoration, but I’m sure the Oakham Canal is possible too. 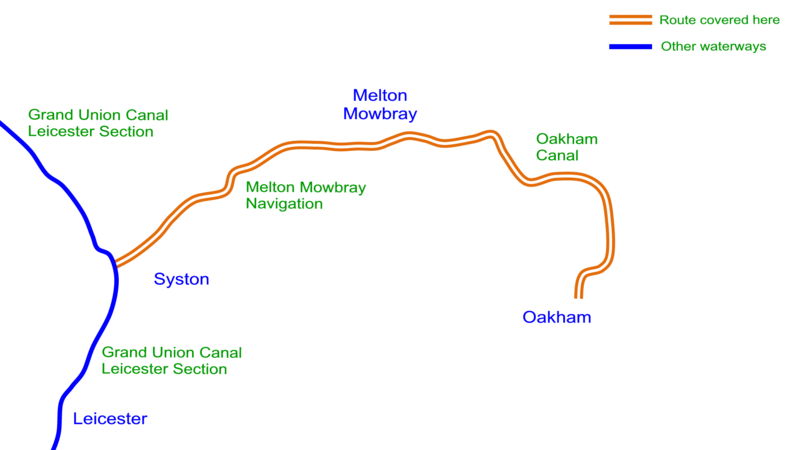 I’ve produced a Melton Mowbray Navigation and Oakham Canal Map and this is available as a free download in both Acrobat (pdf) and Memory-Map (qct) formats. There are many more free maps for restoration projects. I also sell a great range of Maps and DVDs for the open waterways which I sell to cover the costs of producing the free maps. The maps are the most up to date waterway maps available, with monthly updates, and available for instant download. This entry was posted in Melton Mowbray Navigation, Melton Mowbray Navigation Maps, Oakham Canal, Oakham Canal Maps by Paul. Bookmark the permalink.